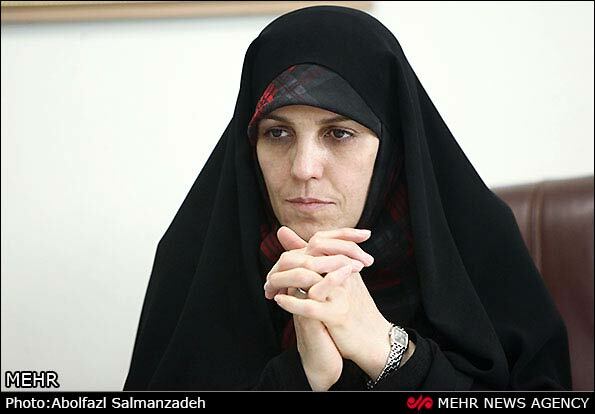 TEHRAN - Women compose ten percent of the Iranian administration, the vice president in women and family affairs, Shahindokht Molaverdi, said here on Sunday. The United Nations has affirmed the statistics about the number of women in the administration, Mehr news agency quoted her as saying. The Department of Women and Family Affairs is responsible for regulating women's activities in the administration, Molaverdi added. 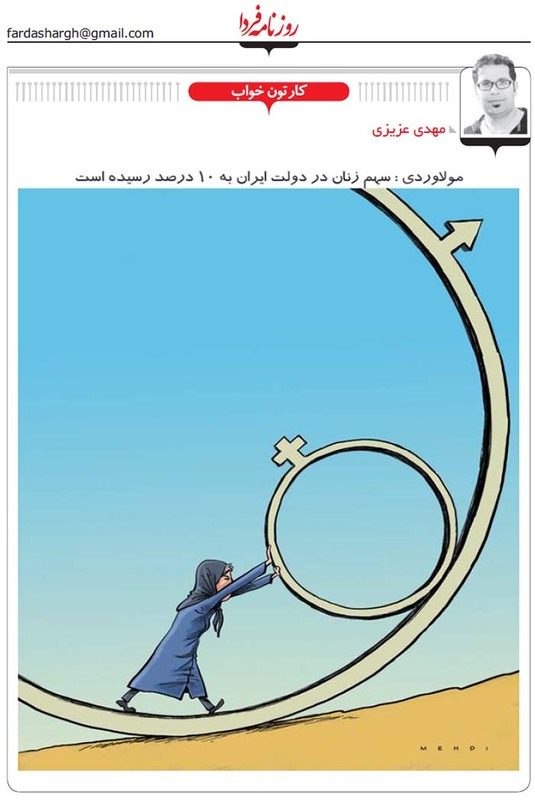 There existed a wrong imagination about women's role in Iran after the victory of the Islamic revolution, however, women changed the misconception proving their abilities, she explained.